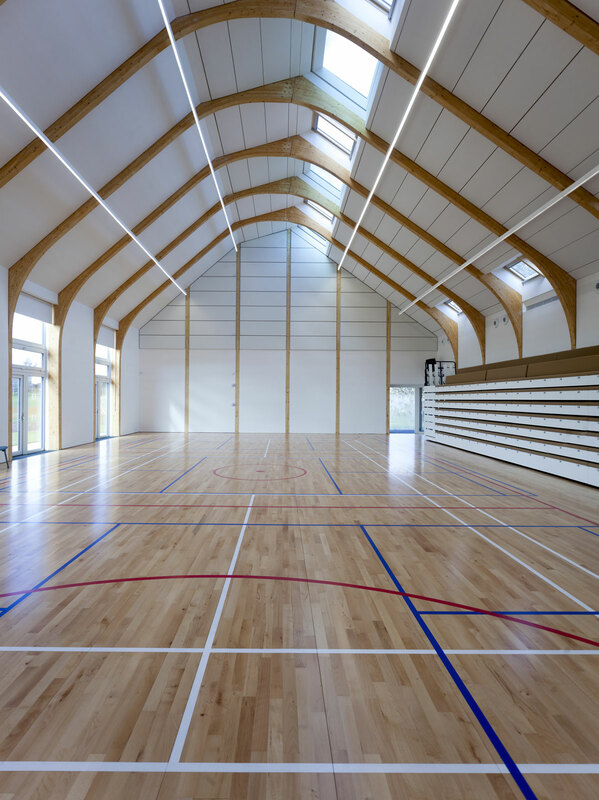 The new build sports hall at King’s Hawford School in Worcester represents another first for Speller Metcalfe – the UK’s first project built to Saint Gobain’s ‘Multi-Comfort’ standard. 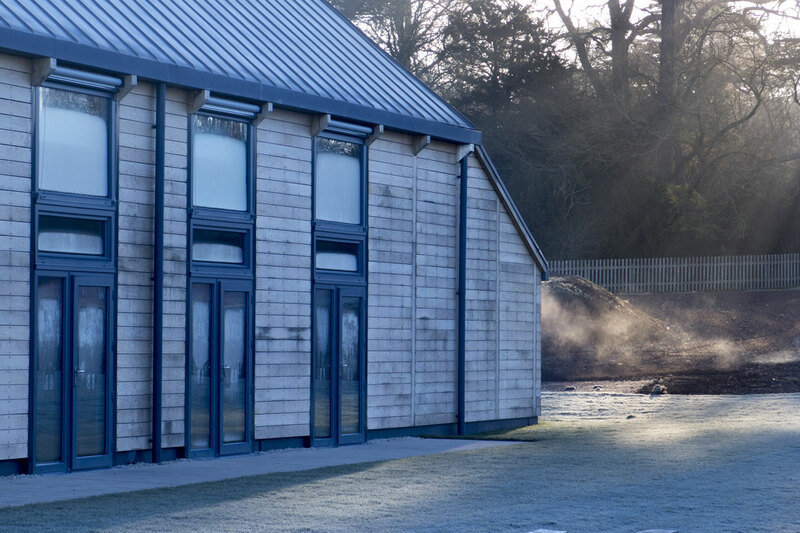 Multi-Comfort is a concept which enhances the comfort of the building’s users by focusing on comfort in five key areas; economic, visual, audio, thermal and indoor air quality. 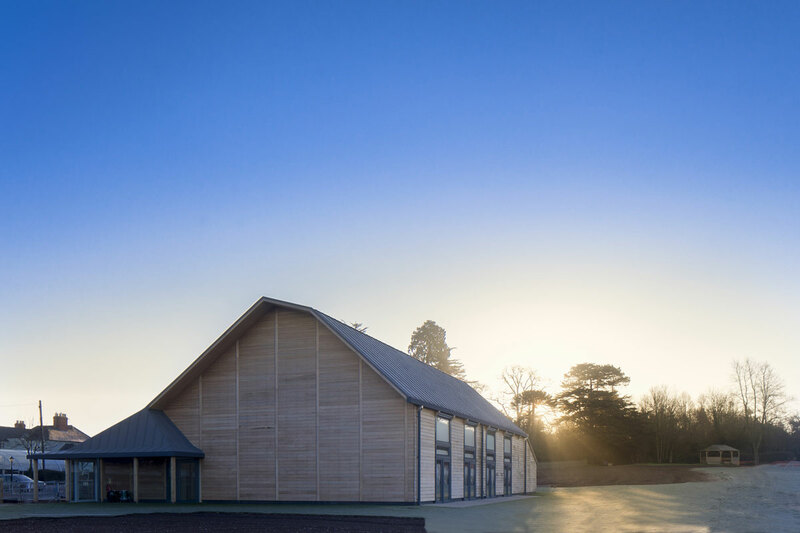 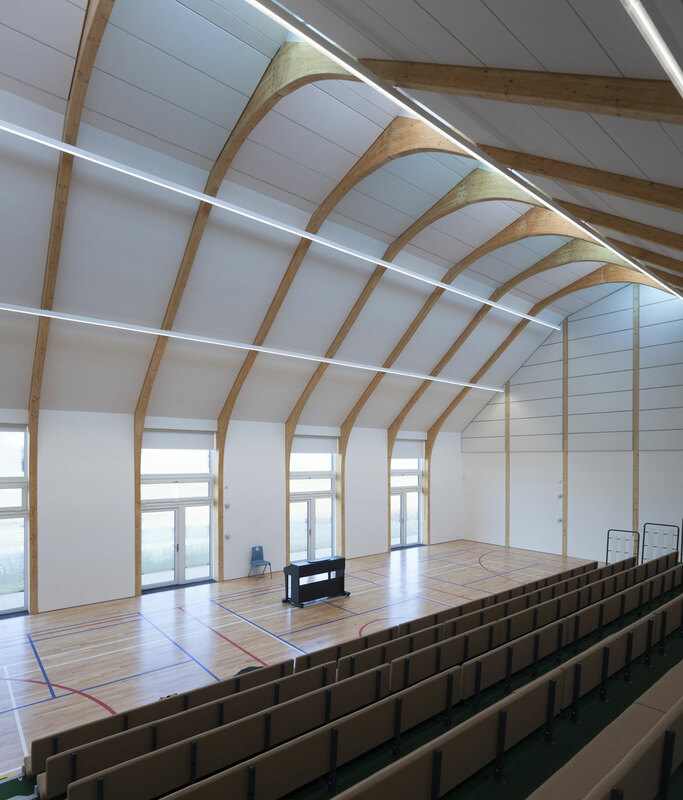 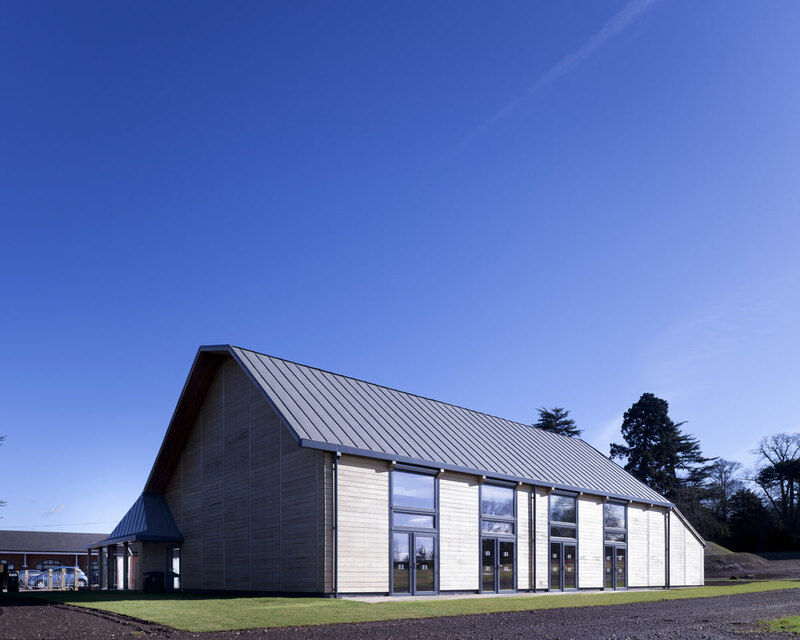 The 450m2 ‘Bartholomew Barn’, built to replace the schools existing sports hall, is a thermally efficient, acoustically comfortable and healthy building for pupils and teachers. 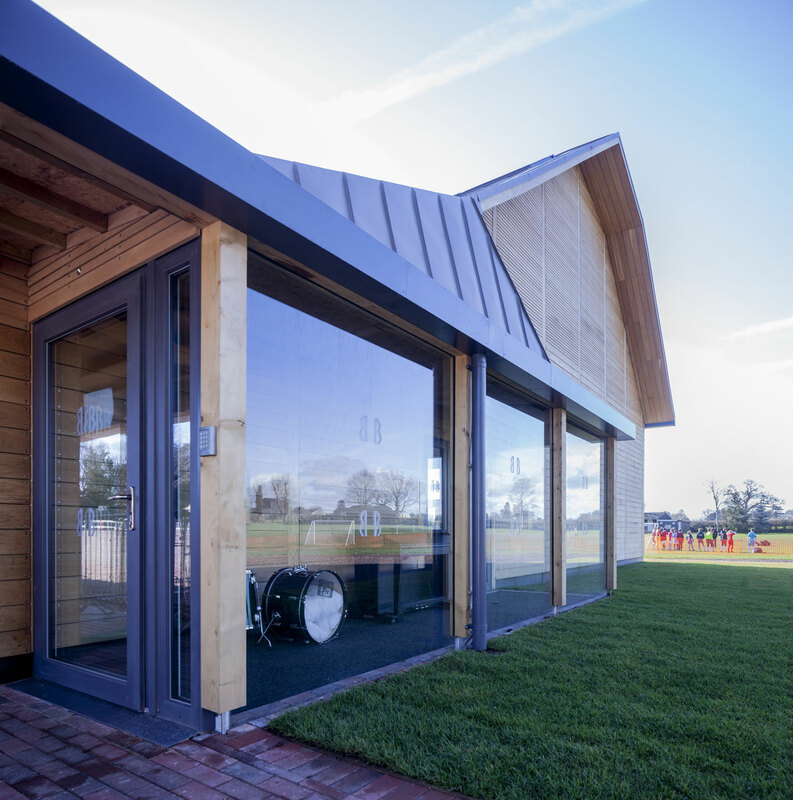 Used by the school for games, drama, music, dance and assemblies, in addition to external lettings, the unique design and character of the barn adheres to Passivhaus standards (which Multi-Comfort incorporates and exceeds). 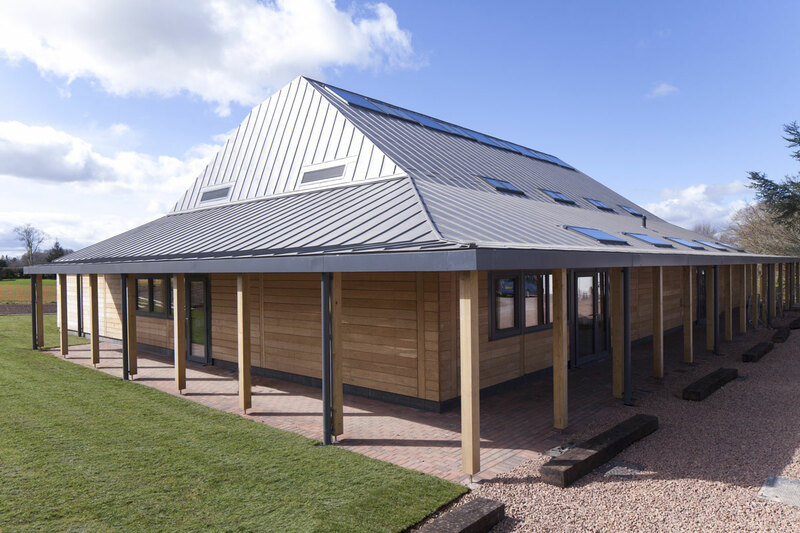 The highly sustainable building has been independently certified to have excellent thermal insulation standards, building airtightness and filtered heat-recovery ventilation and enhanced acoustics and day lighting.